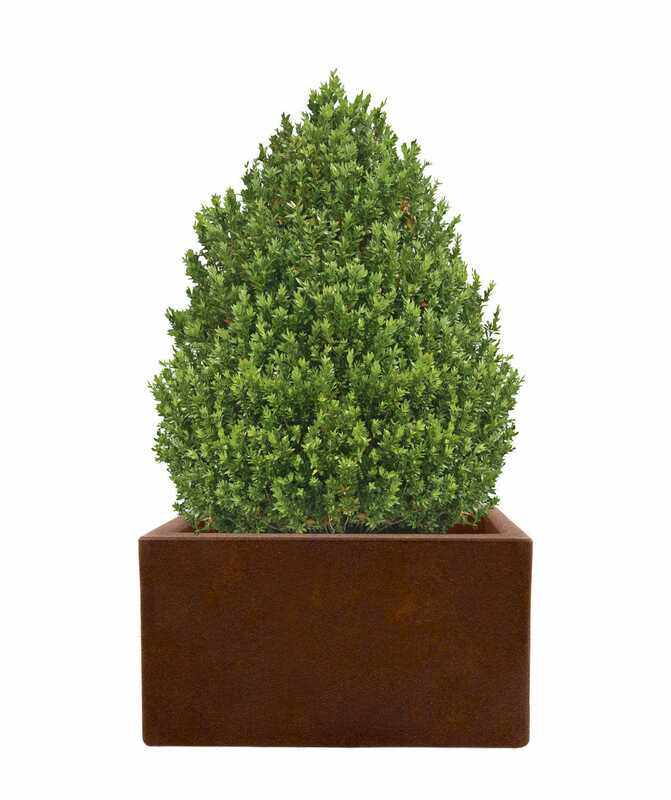 A durable and stylish planter for urban and public spaces. 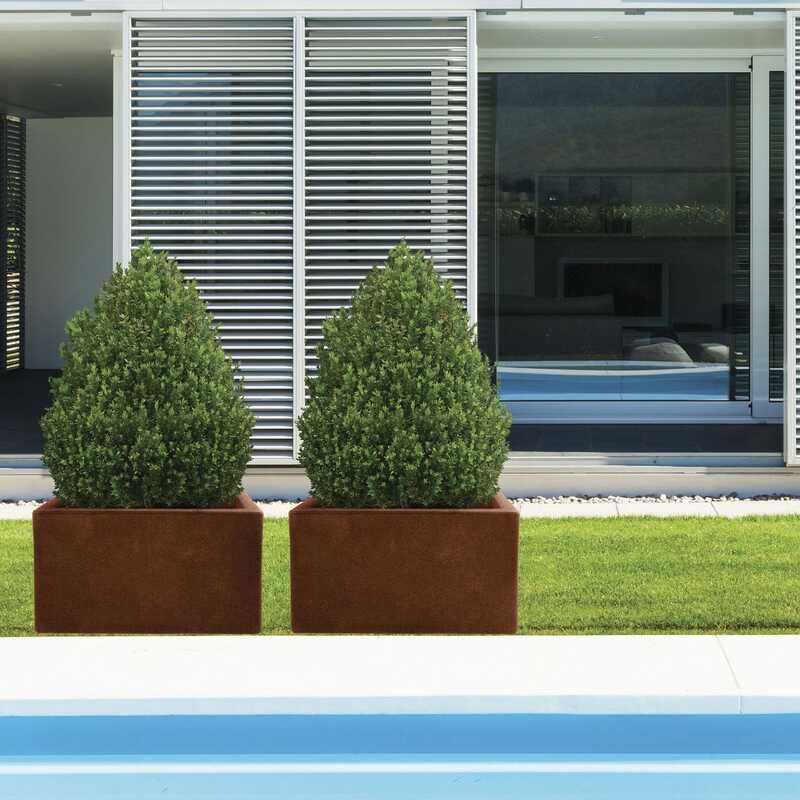 Ronzo is made from weathering steel which creates a protective layer under the influence of the weather. 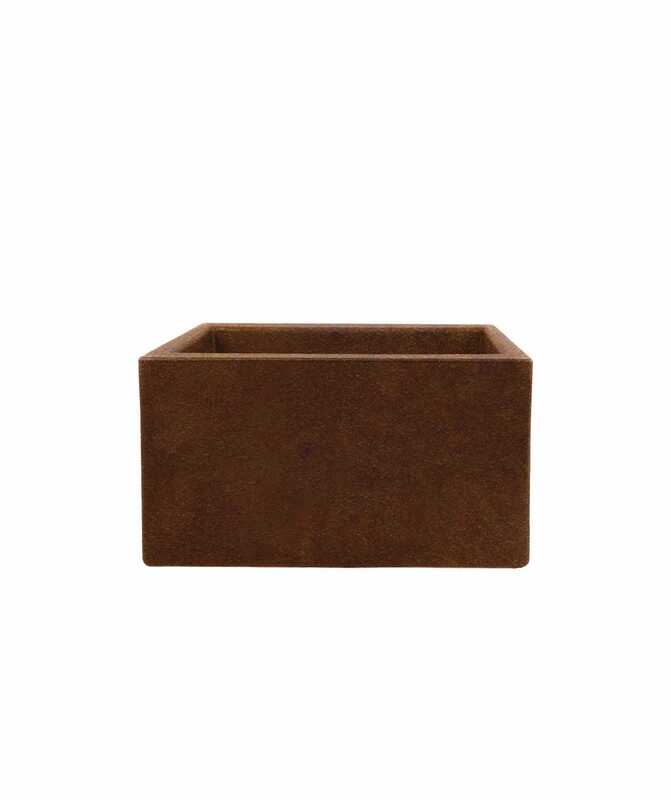 This untypical flower pot is highly recommended to places kept in an industrial style.